One of the neatest innovations in the glazing sector has to be that of integral blinds. No cleaning. No drilling into walls or frames to attache blinds. Easy to use. Compact. Private. Popular in Kitchen and Bathroom windows, or anywhere where privacy is required. Integral blinds transform how windows are used within people’s homes. 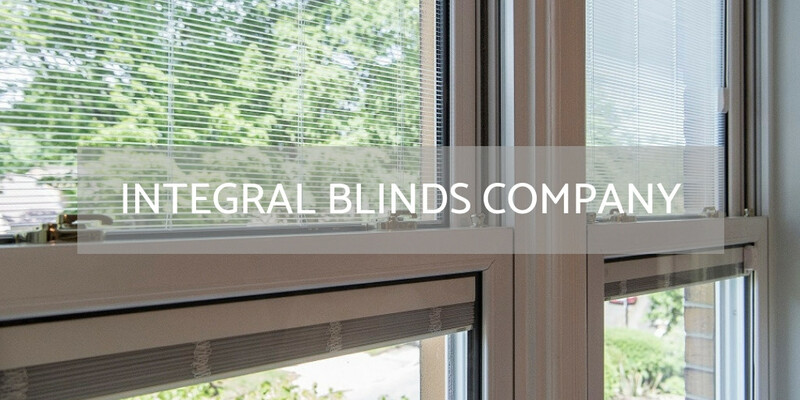 This once niche sector has grown into a community of companies providing a whole host of integral blind solutions. We’re looking for the single best company in this area. To nominate a company in this category they must simply be involved in the production of integral blind products and operate in the UK fenestration market.